this looks so fun!!! great review! 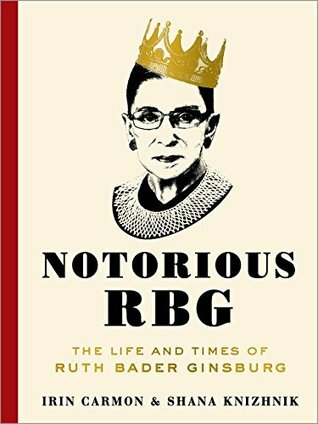 It definitely was fun for someone who didn’t understand the RBG fan club! Thank you and I hope you check it out! !